Model Homes projected to open in July 2019. 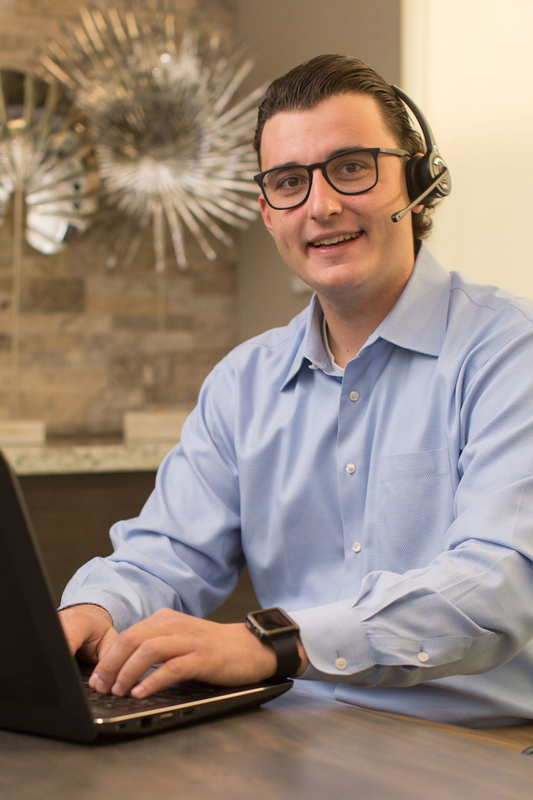 Private Presentations and Site Tours available by Appointment. Proud. Productive. Personal. Those words describe the Brody Farms family that once lived and toiled on this beautiful land. In 1946, Bill and Sylvia Brody bought the property and their legacy of providing quality and service in the poultry farming business began. At Brody Ranch, now you can own a piece of this extraordinary legacy. This farm-to-fork community was thoughtfully crafted to embrace its rich past. 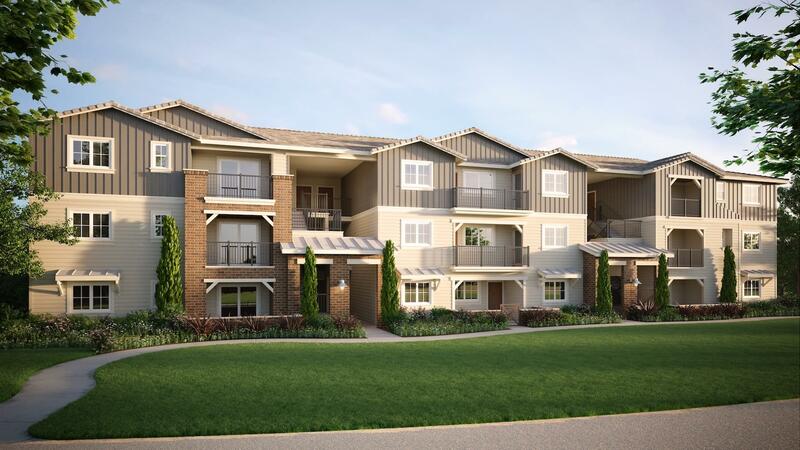 Community gardens and abundant open areas invite you outdoors to enjoy fresh air and fun. Quality. Variety. Comfort. 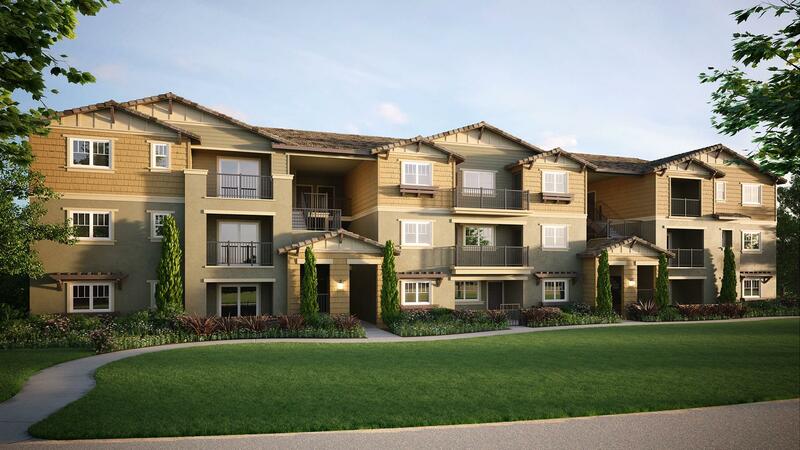 Brody Ranch brings together all the ingredients to create a happy, healthy home. 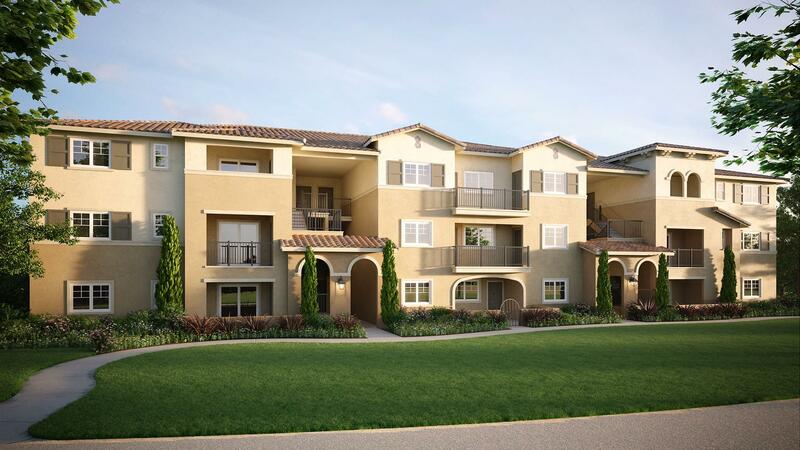 Meeting a variety of needs and lifestyles, this special community offers both condominium and single-family homes designed with comfort and quality in mind. 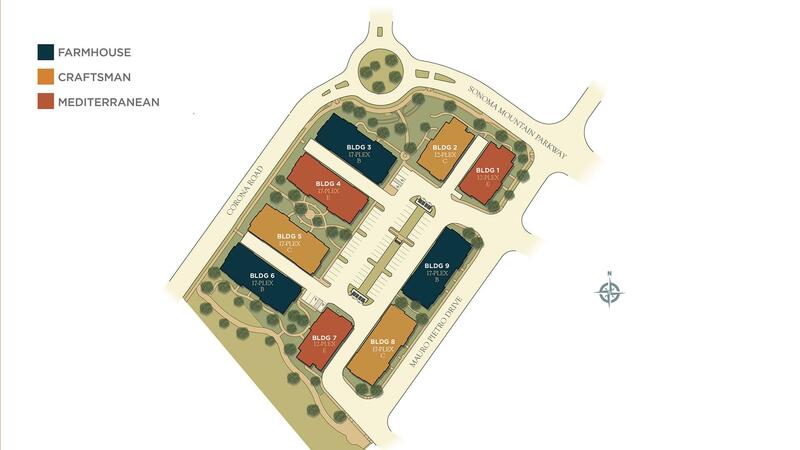 Mill Creek Condos offers one, two and three bedroom plans with all the amenities you would expect from DeNova Homes. Ideal. Charming. Perfect. A location that lives out the promise of having it all. Situated just over 3 miles from quaint downtown Petaluma, this Butter and Egg Capital of World is full of delightful surprises. You’ll never be thirsty with neighboring breweries—Lagunitas, Petaluma Tap Room and Beer Sanctuary and 101 North Brewing Company. Take a hike at Helen Putnam Regional Park or grab a bite at The Block featuring events, live music, and farm fresh food trucks offering everything from burgers to brioche. It’s all here for the taking. Brody Ranch—where the future meets the past and an entire lifestyle meet somewhere in between. Don't miss a thing. 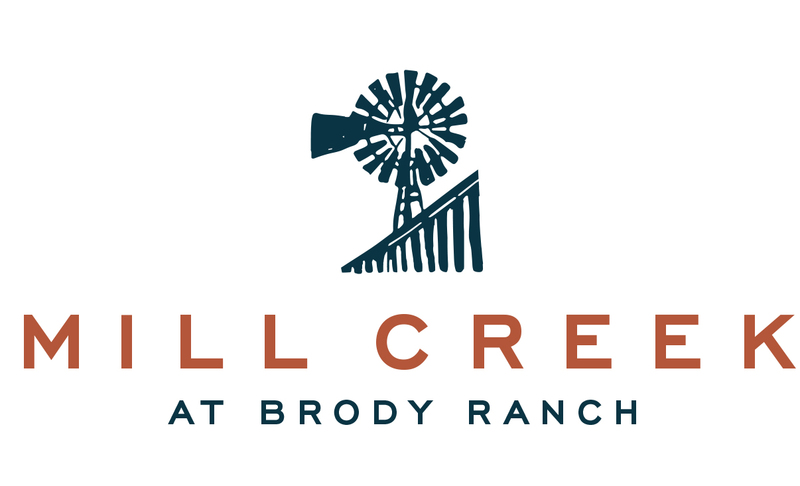 Join the Mill Creek at Brody Ranch interest list today to be the first to receive pricing, special incentives and home release notices.